Together, LPGI & Associate experts have over 142 years of IEEE experience and design expertise in Engineering, Grounding, Ground Potential Rise (GPR) Effects, GPR Calculations and Lightning Isolation Protection. 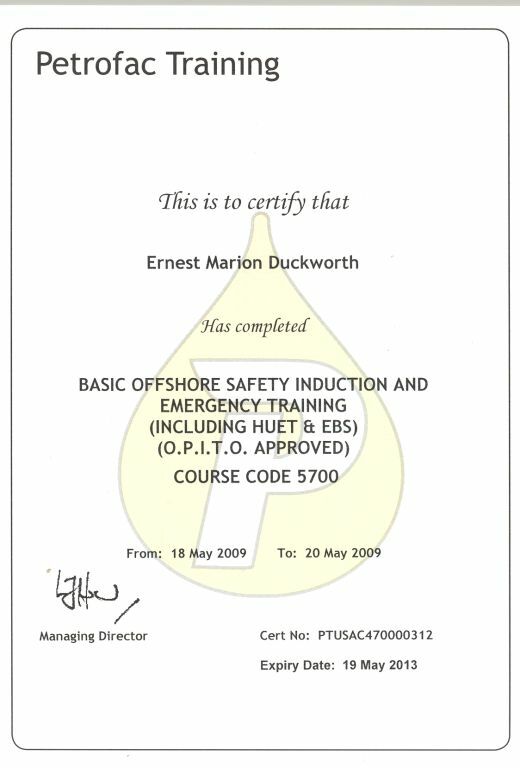 Ernest M. Duckworth, Jr. , P.E. - President LPGI & Affiliates, a company that specializes in lightning behavior and control, lightning protection, lightning grounding, electrical substation protection & grounding, communications design, power design, Ground Potential Rise (GPR) evaluations, electrical fault calculations, electrical engineering training, and forensic analysis. Ernie has a BS and MS Degrees in Electrical Engineering and is a registered Professional Engineer in the states of Colorado , New Mexico , and Virginia . He has been a member of IEEE Standards Committees relating to Electrical Protection since 1980, supported the latest revision 'B' to Motorola's R56 Standards & Guidelines for Communication Sites and has made over 400 presentations and published 36 articles. Ernie is regarded by many as the nation's top IEEE lightning and ground potential rise subject matter expert. 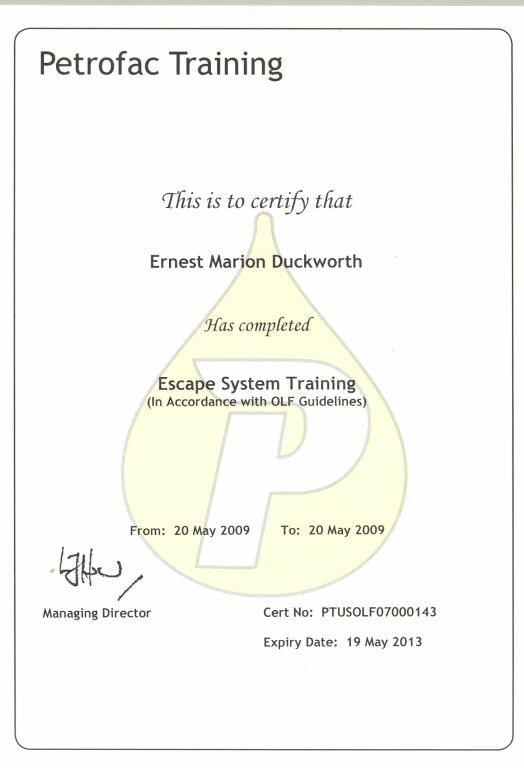 In addition, Mr. Duckworth has passed the PETROFAC basic offshore safety and emergency testing including HUET and EBS (O.P.I.T.O. approved) and passed Escape Systems testing in accordance with OLF guidelines and is therefore qualified to work on world-wide deep sea oil platforms and facilities. Vladimir A. Rakov, Ph.D received the M.S. and Ph.D. degrees in electrical engineering from the Tomsk Polytechnic University (Tomsk Polytechnic), Russia , in 1977 and 1983, respectively. Dr. Rakov is currently a Professor at the Department of Electrical and Computer Engineering , University of Florida , Gainesville , and Co-Director of the International Center for Lightning Research and Testing (ICLRT). Dr. Rakov is the lead author of "Lightning: Physics and Effects", and author or coauthor of over 500 other publications on various aspects of lightning and lightning protection, and has published over 160 papers.